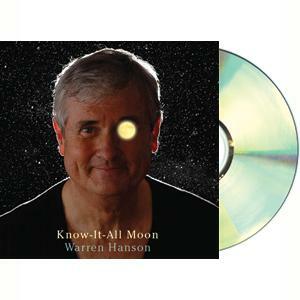 Warren Hanson’s songwriting and performing just keep getting better. The songs on this record are among the most honest, heartfelt, and personal he has ever done. And we think you’ll feel the same way about them. A favorite teacher. Crossword puzzles on a Sunday afternoon. A whispered wish from a child at bedtime. A framed picture sitting on a piano. The family dog. Even cell phones. The richness of life is often found in the ordinary things.